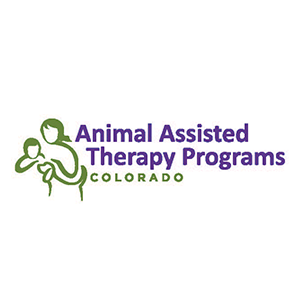 Animal Assisted Therapy Programs of Colorado (AATPC) is a nonprofit mental health center that operates an urban farm for the purpose of providing counseling and psychotherapy with the assistance of a wide variety of rescued therapy animals. Our urban farm, Barking C.A.A.T. 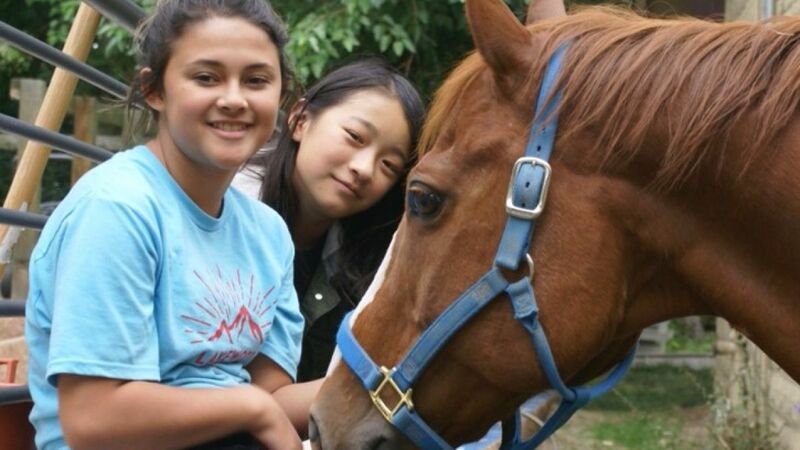 Ranch (Center for Animal Assisted Therapy), is home to 15 rescued farm and domestic animals (6 different species), each that clients work with, with the help of their professionally trained mental health counselor.